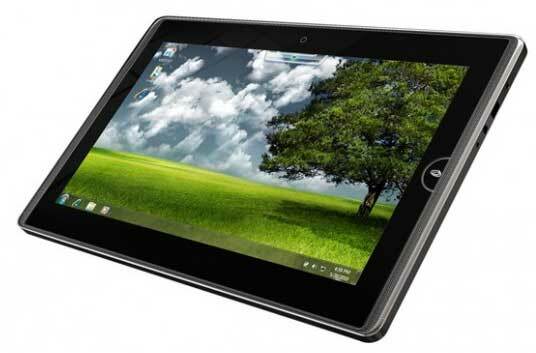 , with a 12.1 inch LED backlit touchscreen, 64GB SSD and running Microsoft Windows 7 Home Premium. It’s a tough touchscreen too, being another device using Corning’s Gorilla® Glass. The tablet’s interface is more just a fingertip touch interface, the EP121 also ships with a Wacom digitiser pen and a full-size Bluetooth keyboard. has a release date of April 15th 2011, and will sell for $1,499 RRP.